Xenocide is the third installment of the Ender series. On Lusitania, Ender found a world where humans and pequeninos and the Hive Queen could all live together; where three very different intelligent species could find common ground at last. Or so he thought. But Lusitania also harbors the descolada, a virus which kills all humans it infects, but which the pequeninos require in order to transform into adults. The Starways Congress so fears the effect of the descolada, should it escape from Lusitania, that they have ordered the destruction of the entire planet and all who live there. The Fleet is on its way and a second Xenocide seems inevitable, until the Fleet vanishes. Browse more titles in the Ender Wiggin series. great hybrid between theological ideas science fiction. beautiful story and well read by the actors. science, ethics, philosophy. Explorations of the meaning of life and a beings right to exist. Xenocide is perhaps the most overtly philosophical of the Ender Wiggin series so far. But the philosophy in the book serves a purpose to move the story forward and develop characters more. In addition to making you think, it also makes you feel. Xenocide is told with the same passion as Ender's Game and Speaker for the Dead, and it is filled with just as much emotion and understanding. 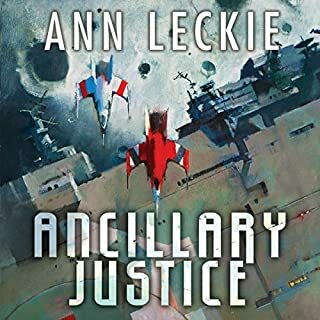 Yet it is also very much its own new and wonderful story, and not at all just a revisit to the same old themes of the first two books. Note, however, that, as the author himself mentions in a short commentary at the end, this book is actually the first of a two part series (the next book is "Children of the Mind"). 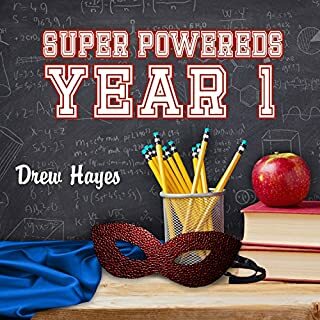 The ending of this book ties up some threads of the story, but not all of them. If you think of it as a stand-alone book, you may be disappointed. But if you think of it as the first in a two-part novel, then you'll likely be dying to get your hands on the next part of the story when you finish. 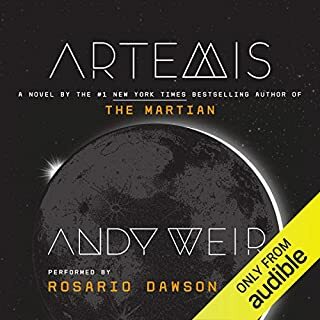 After enjoying Ender's Game and Speaker for the Dead, I thought this story was overrated and didn't measure up to its predecessors. In his afterword, Card mentions that his two concerns about the book are that it is heavily philosphical ("talky") and that it cuts out in the middle of the story arc, but neither of these were really an issue to me. 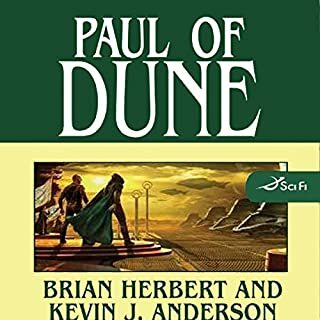 I've read plenty of series that ended leaving the reader hanging and dependent on a following book, and I've read books that were very philosophically idea-heavy. The problem with Xenocide is not that it's too full of ideas that it spends a lot of time considering, it's that it's actually pretty thin on ideas, but it recycles those few in variations and belabors them to an exasperating degree. It is mostly populated by characters who are emotionally static and spend far too much time repeating themselves at each other, and it doesn't take long before that starts becoming tedious. Coming on the heels of Speaker for the Dead (a superior and deeply moving story in which nearly every character realizes significant emotional changes) as this book does, it feels dull and lifeless and long. On top of that, I thought that one of the major plot developments toward the end of the book that leads into the next one was nothing short of silly and contrived. I don't want to spoil any secrets for people who haven't read it yet, but I think those that have read it will probably know which one I'm talking about. I am currently torn between what is at this point an admittedly not-huge curiosity of what happens to resolve the story and a real reluctance to take the chance of having to sit through what may turn out to be a similarly tiresome exercise to get there, particularly because I know that it's going to heavily revolve around the aforementioned plot device from this book. Xenocide is the continuation of Speaker for the dead and yet it's not. 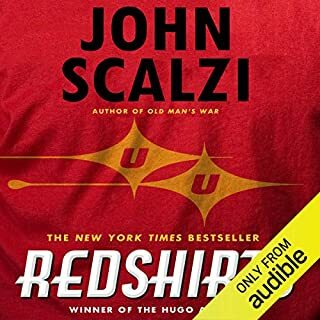 While Speaker for the dead was packed with well formulated and fascinating moral and philosophical questions weaved into an exciting and touching story of human destiny; Xenocide turns out to be just tedious and flat. The characters have all been reduced to hobbyist preachers where every opinion or trait is expressed through long passages of existential reasoning but lacking the relevance and cleverness of Speaker for the dead. 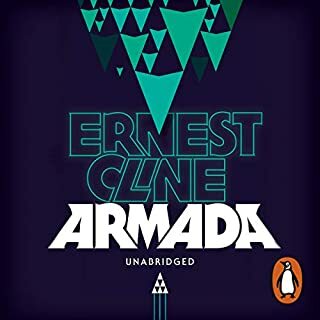 Of the four books included in the Ender Saga i strongly recommend reading only the first two; Enders War and Speaker for the dead leaving you with an intact and amazing reading experience. I agree that this isn't one of the strongest of the Ender series. 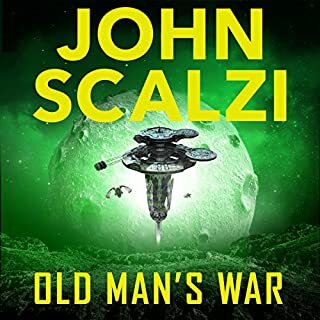 Card has written that the final installment of his original series got too long and so was split into two books - Xenocide and Children of the Mind. So, the story arc isn't completed in Xenocide. What it really comes down to, though, is that these are my comfort books. I can pick up any of the Ender books (or Shadow books) and just start reading and immediately get caught up again. But, and this is a HUGE but, I find the narration on this and Children of the Mind so horrible at times that I get pulled out of the story. I was just listening last night and had to have my husband listen to my iPod to hear how horrible it was. I am amazed that only a few other reviewers had problems with the "Chinese" accents of the narrators. I think they are so inauthentic that they just seem comical and degrading. It seems like the narration direction would have preferred to have the Chinese characters speaking pidgin English. Since Card didn't write the dialogue that way, the best they can do is use the "accents." Another reviewer liked the accents in that they helped distinguish different characters and sections of the book. I guess I can appreciate that, but the narration never tried to fake a Portuguese accent (unless the characters were actually speaking Portuguese). I also found the pequenino and hive queen voices to be distracting, but not as jarring and offensive as the Chinese characters. I guess I was willing to give creative license to those characters. I'm so disappointed, because the narration has taken these books out of my rotation. Other listeners should be aware that this same production team does the Shadow books and can get some of the same fake accents going with Han Tzu and Virlomi. Just a warning. After reading Ender's Game and the Speaker for the Dead, I was really looking forward to reading this book. 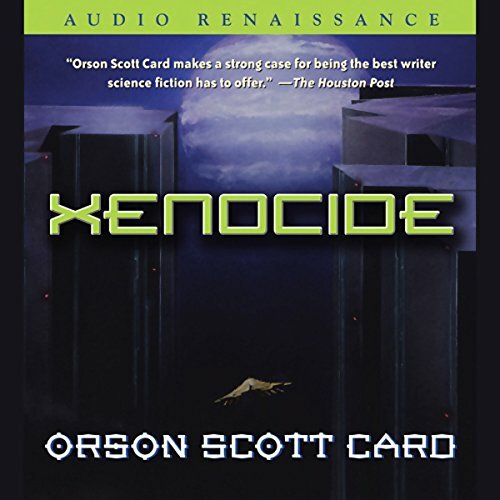 Xenocide was a huge disappointment on several levels -- one was the sound recording which introduced each chapter with the gargling voice of an insect or the screeching of a Chinese character. 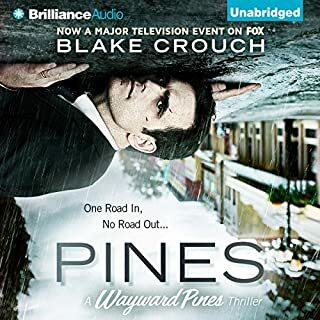 After sticking with the audiobook in spite of this, I found two separate and somewhat disjointed stories and characters whose development in the other two books was not followed through in this one. 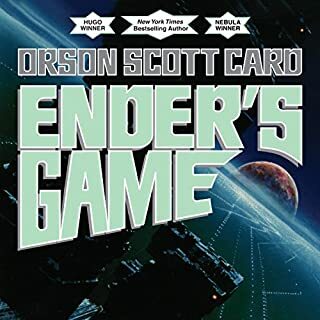 After listening to Ender's Game, which I rated as my all time favorite, and then, "The Speaker for the Dead", which was "OK", but disappointing in comparison, I decided I'd give the trilogy a chance and listen to Xenocide. Card devotes about 10 times as much ink as he should have to this story. The book devotes 90% of its substance to social psychology instead of a story. It becomes absolutely painful and I found myself hoping it would end soon and put me out of my misery. The book should have been a short novella instead. The characters are annoying at best, and poorly developed. You find yourself not caring about any of them, except Ender of course. The female readers are atrocious. The same whiney melodramatic voice reads Val, which is only just tolerable as it was in the first two, but now you have the most annoying voice in the history of readings with the "Hive Queen Voice". I would have rather listened to a thousand fingernails run across a chalkboard than listen to one more word from this readers mouth... unbelievable that they didn't change this after hearing the horrible performance in post production. With Xenocide, however, the house is a mess. The ironing is piling up. I have to leave the story for long periods just to recover. I'm nearly at the end of the second part download, and the thought of a third just fills me with dread. Which is a pity. What I've read so far is well written, and the narration is good. But I dislike so many of the characters, the odds against the planet are just too overwhelming. I know there's another book so I assume it all turns out well. I just don't want to hang around to find out. This is one of those stories that will likely require a second listening to because of the many weird turns and twist that go into explaining the universe of Card. The narrators are, for the most part, really good at telling the story and helping differentiating the characters. I know Card is controversial but he does bring up interesting ideas to dealing with cultural differences and how to go about treating them. Not perfect but worth a discussion with open minded, friendly people. 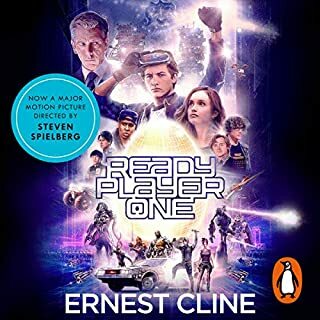 If you like Ender, don't read this book. What would have made Xenocide better? 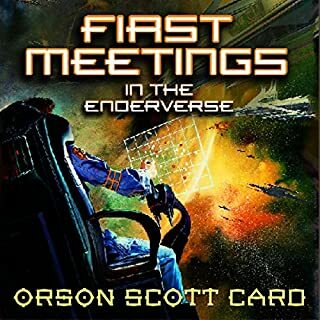 I think Orson Scott Card saw success with the first two books and tried to ride the wave with this one, and failed. I had no idea that it was the first half of the 3rd book. It was wordy and long winded, but very little happened plot-wise. 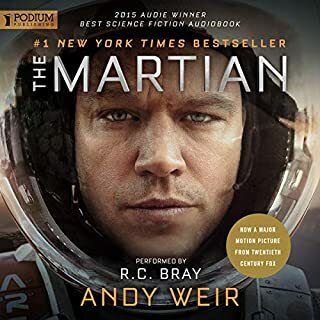 If you’ve listened to books by Orson Scott Card before, how does this one compare? Ender's Game was great, Speaker for the Dead was good, but this was bad. Three of the main characters are Chinese, so the narrators used various forms of broken Chinese English that was painful to listen to. It was almost laughable, and potentially borderline racist. It was like a SNL skit with someone faking a Chinese accent. awful. This book was a waste of my time. 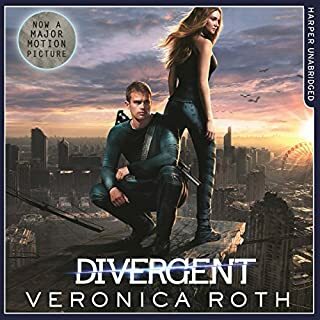 Maybe, if you want to follow the Ender series, skip this book and go straight to the fourth book. After listening to so speaker for the dead I had to get this one. It was OK, nothing got to too excited and parts could have been fleshed out more especially after a fire takes place. I can see how this could be made into a film but it would lose its philosophical soul. Lots of really interesting things to think about now. When is sanity madness and vice versa? When is it ok to wipe out a species? Who are you, actually? Enjoy. Enders game is a brilliant book. Contained and to the point, with compelling characters and an intruiging plot. 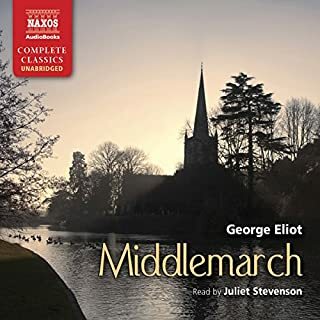 Speaker for the dead expands massively in scope and theme, while remaining character focused, tight and well structured. Xenocide is a bloated mess compared to the previous two books. The focus tries to be on all the characters, which results in no one being in focus. 30-40% of the book is dialogue about fictional methaphysics and philosophy and ethics 101, which could have been trimmed down significantly. Its very clear that Cards attempt to transplant a metaphysical story into the enderverse should have been a standalone story, not meshed in with the continuation of the fate of Lusitania. The book is a complete mess, but certain areas stand out and shine. The book is heartwrenching when it focuses on the struggles and pain and sacrifices of the humans and piggies on lusitania. Sadly, those parts of the bokk are jammed in between long stretches of esoteric conversations that feel artificial, forced anf worst of all: meaningless. This book contains two stories that should have been their own separate books. Love the previous books but couldn’t do this. The worst thing about it is the narration. Awful. 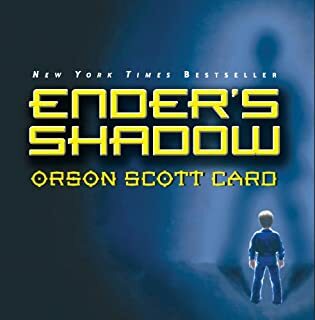 the ender stories takes you to another world in great detail. could listen time and time again. 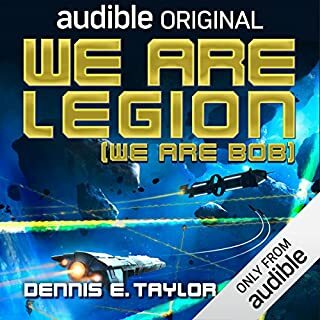 easy to listen to mainly because of the readers voices. 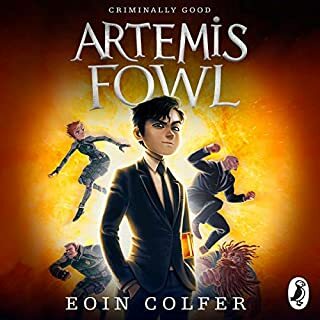 I loved this story, a fantastic continuation to the engrossing Ender series. Highly recommended. Keeps you engrossed till the end. I have listened to this book many time. I always say "I'll never listen to it again" because of the ending. But when I listen to the ender books, I always come back to this one. And at the end, tears come from my eyes. It's long and sometimes drawn out and dialogue outweighs the action but it's easy to see why; this book contains a lot of big ideas. It feels like a philosophical dialogue between characters. Often it's hard to know where we are as there is little description, we are often reliant on the previous book "speaker for the dead" to give us insights into the local. However the dialogue does go somewhere and the ideas explored make for a satisfying read. Narration is broken up between different actors and on the whole this works well only occasionally distracting. 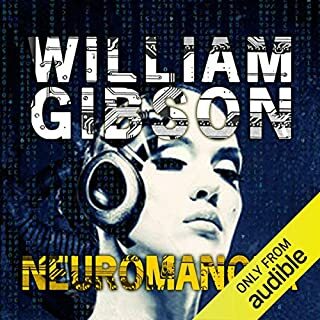 I feel this is an ambitious and important science fiction novel and I enjoyed the journey and look forward to reading the second part, "children of the mind".